Economical and Flexible! 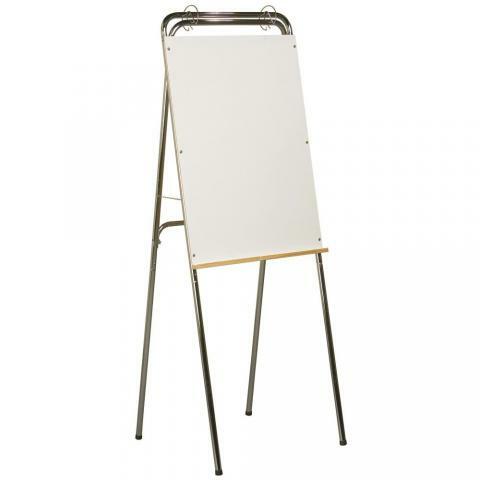 You will find so many uses for this dry erase board easel. 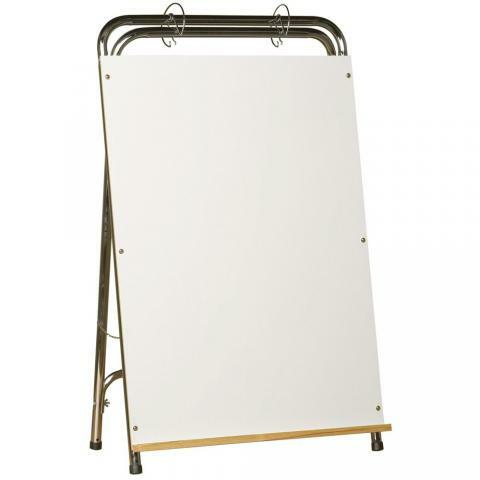 The adjustable easel legs allow it to be used on a table or desktop and it also folds away for easy storage. 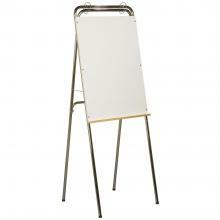 It comes with flip chart rings and an accessory tray. Every teacher should have one of these dry erase board easels in their classroom.